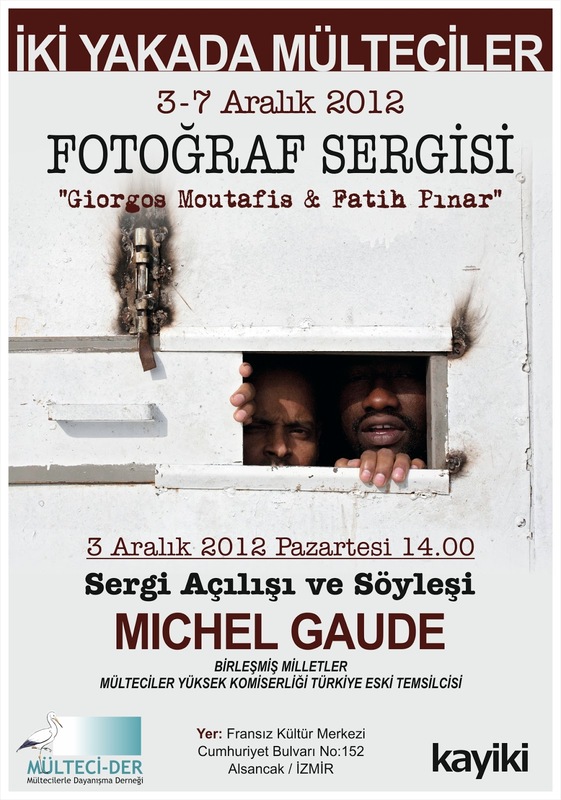 Photo exhibition of Giorgos Moutafis and Fatih Pınar. Organised by kayiki and Association for Solidarity with Refugees. Opens on December 3, 2012 with the participation of the photographers and Mr. Michel Gaude, former UNHCR representative in Turkey.